“Instead of watching time pass, pass time walking on the beach”, this is one of the famous quote, written in regards of Spanish wells. As, Spanish wells is one of the most beautiful places, which offers the best of attractions and activities, for every type of travelers. These include, soaking up the sun, while relaxing on the beach; snorkel near the shore line or near the reef, explore surrounding cays, islands, settlements, beaches; go kayaking, eat seafood and much more. 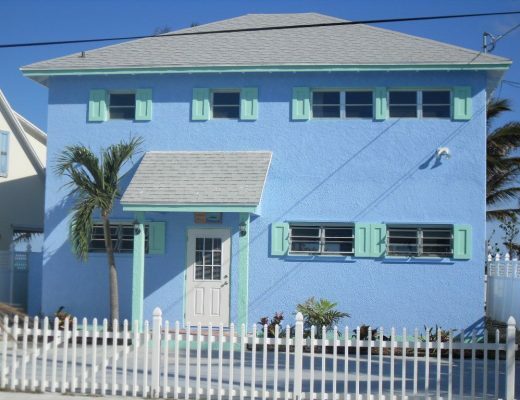 And to enjoy the best of all these experiences, vacation rentals Bahamas Caribbean offers you fully furnished accommodations, with all the necessary amenities, that you need to have a comfortable and relaxing stay. 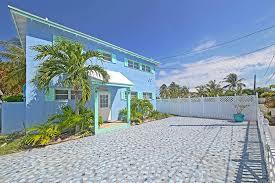 The best thing about Bahamas vacation homes is that, they are located at the safe, clean and kid-friendly locations. Along with that, it offers spectacular views of nearby area, which one love to adore. 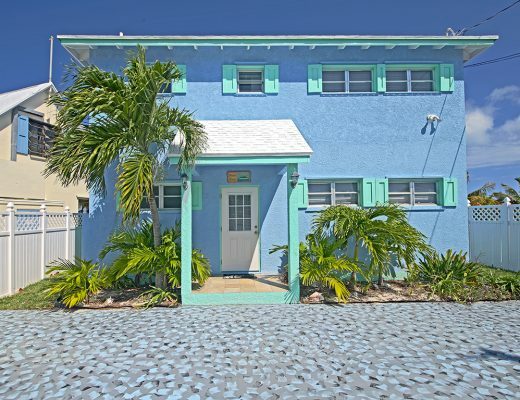 But if you are looking for the affordable one and the best family home with spacious surroundings, Vacation rentals in Spanish Wells via Island Waves Bahamas, is the best choice. 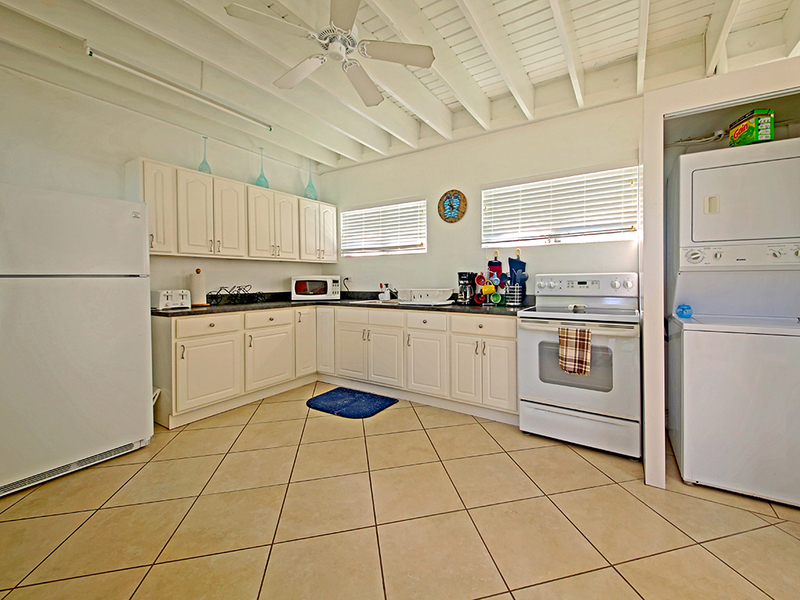 As this home is elegantly designed, and offers beach front location, apart from that, travelers are going to get here, 3 bedrooms, with the accommodating capacity of 9 peoples, 2 bathrooms, and other modular facilities, such as kitchenette area, air conditioning, television, outdoor grill, beach chairs, etc…that too at best prices. Not just that, it also offer you to choose the theme of your choices, either it is romantic, family, sports & activities or away from it all. 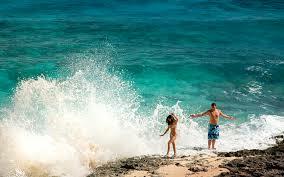 So, choose us, and make your vacations “the memorable one”.